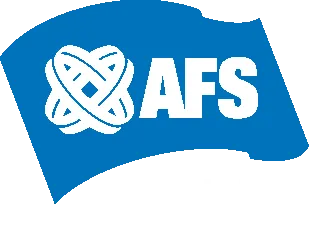 I dette projekt vil du deltage i arbejdet med at styrke økologisk og social bæredygtighed i East Jave (Indonesien) gennem undervisning og miljøarbejde - blandt andet inden for permakultur. As a very diverse nation, Indonesia offers a broad range of regional cultures all over the country. To truly delve into the culture, why not step out of your comfort zone and have the once-in-a-lifetime opportunity and be one with the locals? 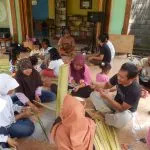 Become a part of a tight-knit community in the idyllic Gesang Village in East Java and seize the opportunity for cultural exchange unlike any other. The program assists the local community which was initially established in 2014 as a community service initiative as a platform for creativity and innovation for youth. 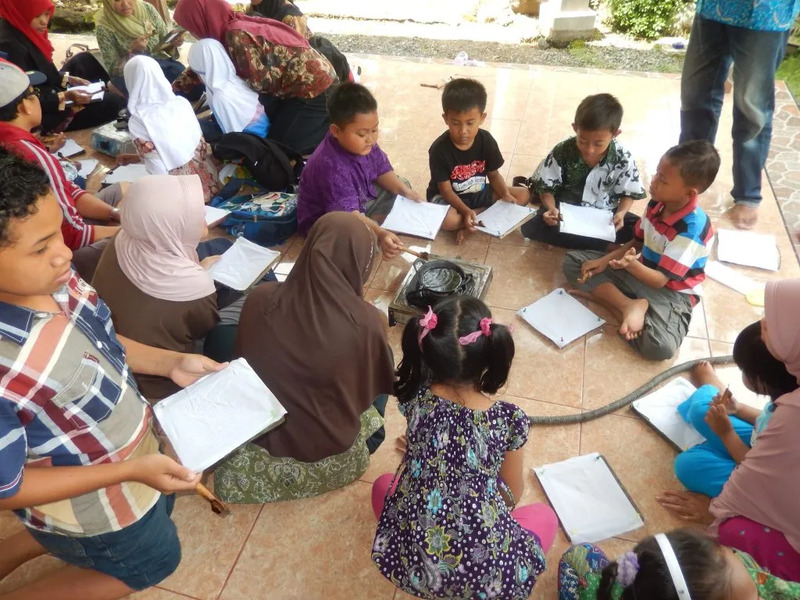 The program aims to provide the learning opportunity for self-empowerment and capacity improvement for the village children/youth in Lumajang, East Java, Indonesia. The initiative has grown vastly from the first it was established. 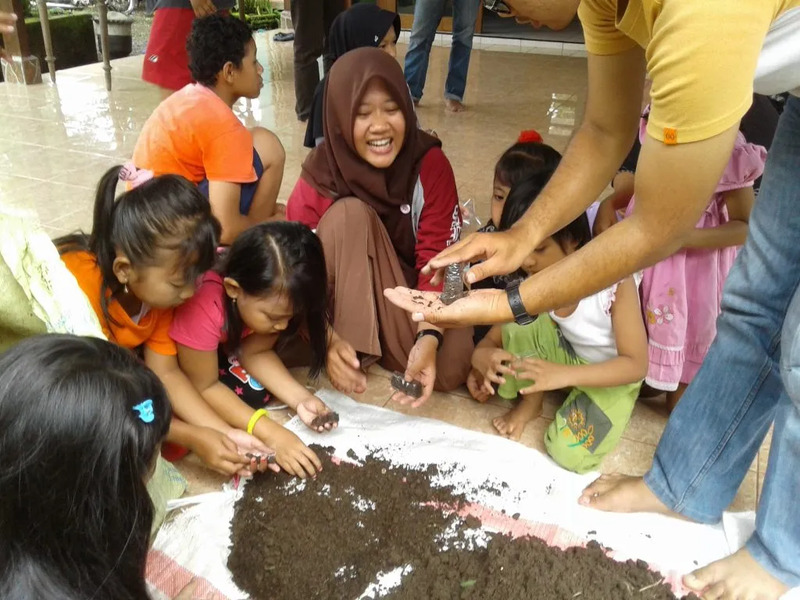 It has now opened new facilities, teaches more children and started new activities such as Permaculture garden to empower local villagers and improve their economy as well as promoting sustainable agriculture in the area. Take in all the new things you learn in this village and lend your expertise! 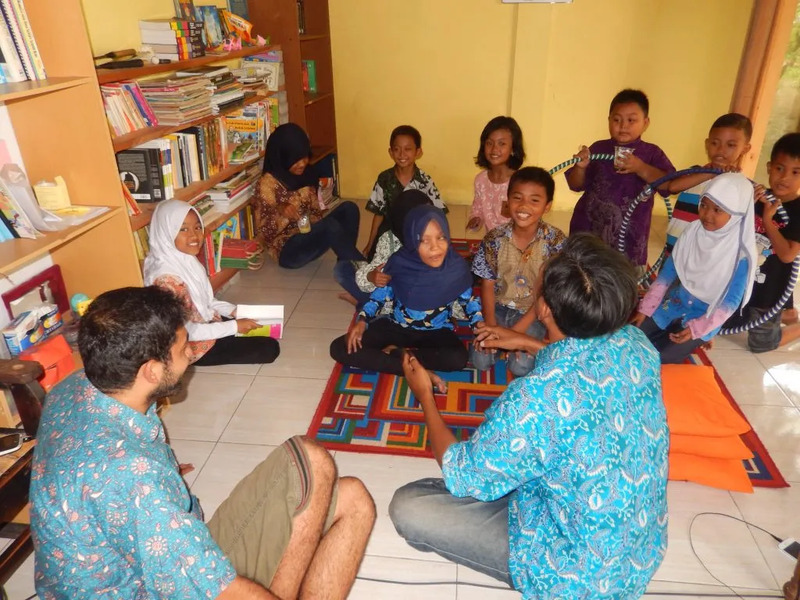 The program hosts a wide variety of lessons, from traditional music and dance, arts and crafts, to cooking, where you can delve into the various aspects of the local culture that are exciting and enriching. 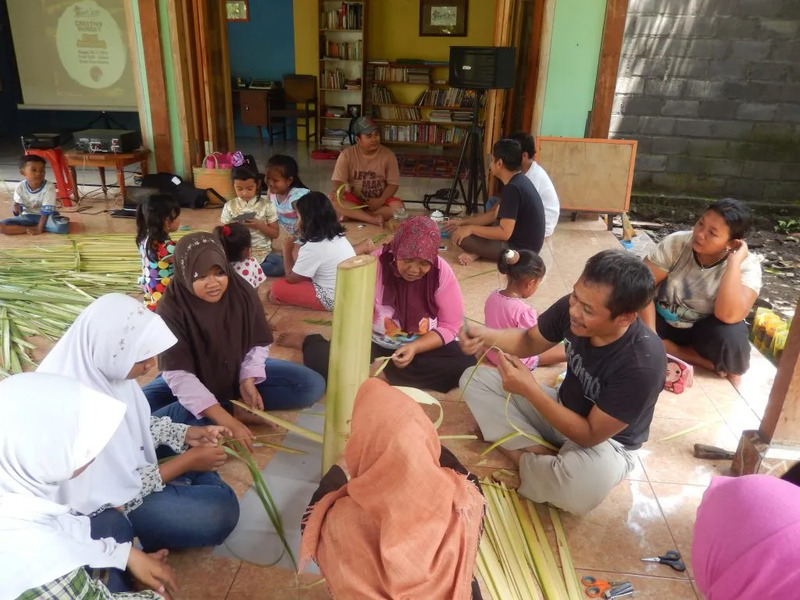 In this program, you are expected to share your knowledge and skills with the locals as a contribution to their empowerment as a thriving community through their volunteerism and social enterprise program. 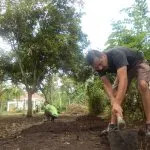 It also features a permaculture garden, which is managed as learning ground and will be projected as a source of additional income from the harvest. In this idyllic setting, you will never be short of exciting things to do. 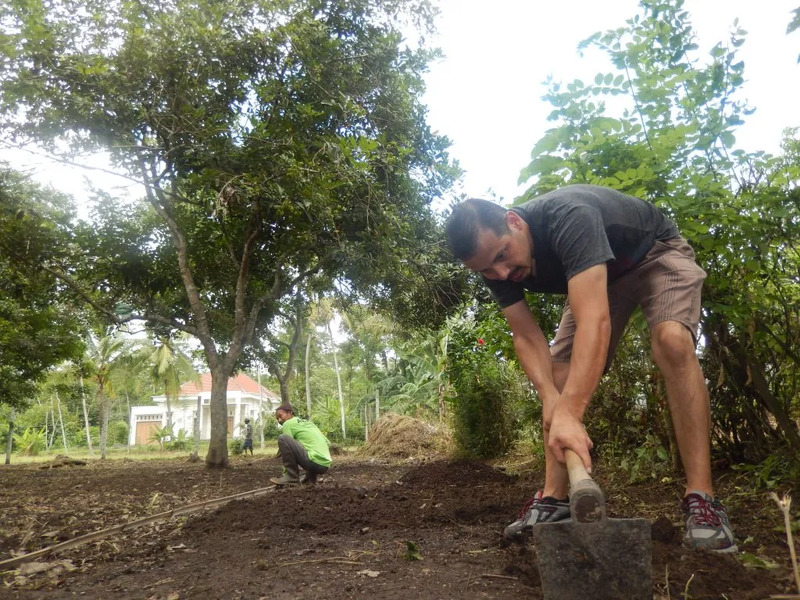 In the garden, you can provide assistance in setting up the area, building the construction, and experience firsthand farming in an eco-project. The program provides ample opportunities to share your knowledge and culture to the local youths. 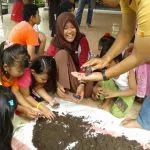 You will also be teaching English language to the children in a creative and fun way. The program also focuses on empowering youth by actively engaging them through creative collaboration initiatives such as film production, digital familiarization, alternative education and many more. You may also be involved in book cataloguing in the library, creating website and social media contents, as well as assisting in the general maintenance. Enjoy the natural beauty of the tranquil Gesang Village and learn the East Javanese culture straight from the locals.